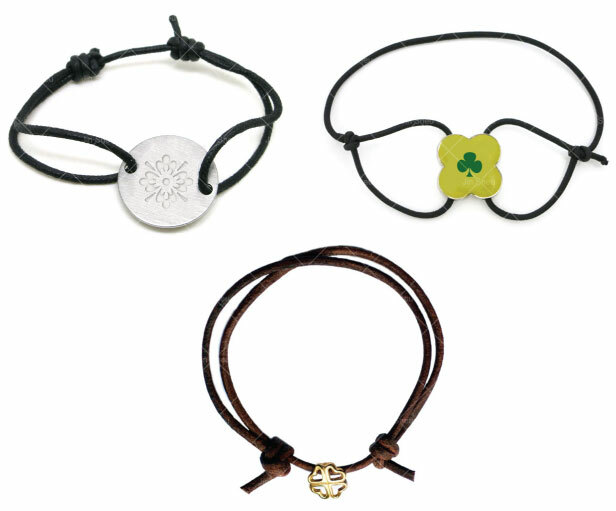 Custom leather bracelets and charms are custom made. 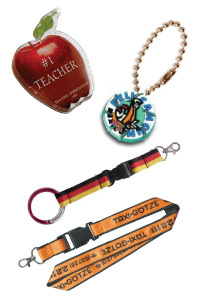 The charms can be custom designed in virtually any shape or size. We can also include enamel color or printing. 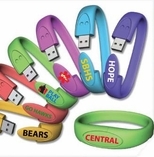 These are great to sell at retail, as fundraisers or spirit products. The cost to make them is very reasonable.